We’re devoted in keeping you safe. 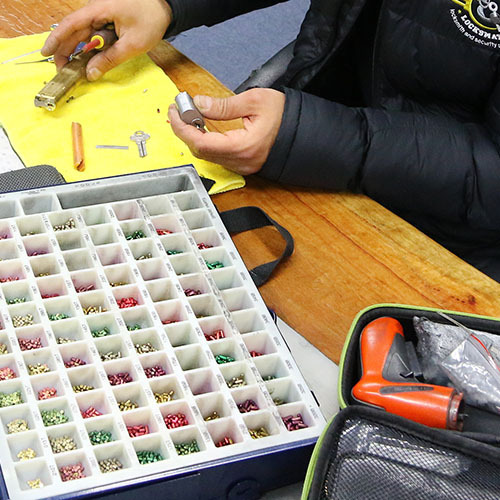 We handle all the work from key duplication to total protection and access control of your establishment. There is no job to small for us. We can cut your keys to code if you have lost your keys and only have the code. Life doesn’t happen only during regular business hours. Give us a call anytime. 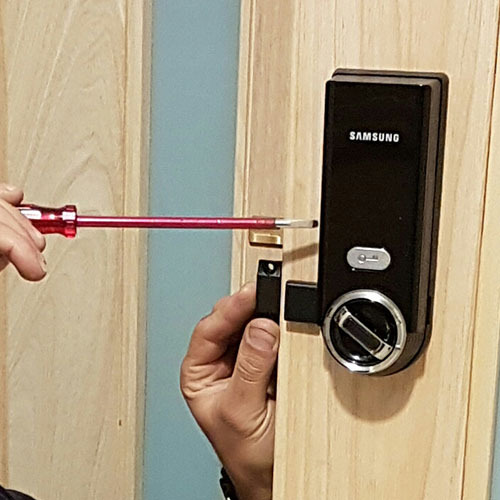 We’re available to perform locksmith services 24/7. We install & service safes of all sizes and purposes. Whether you need a new safe installed or an old safe opened, we can help. Need a spare car key? 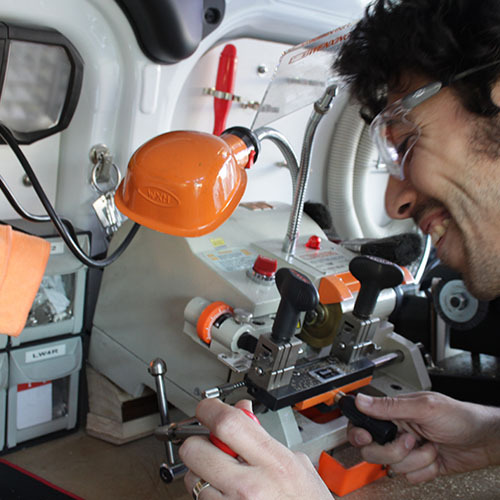 We can cut your keys and supply wireless transmitters for your vehicle. 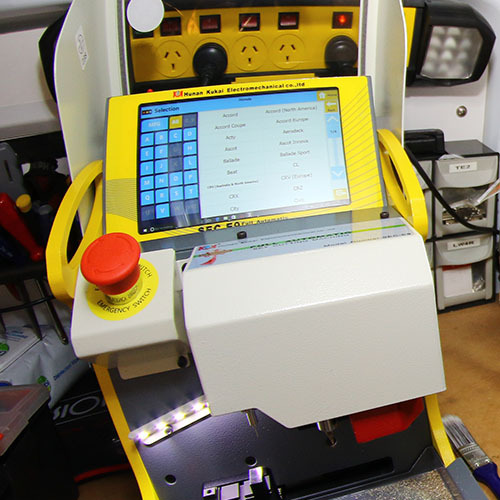 Our locksmiths can install and service access control and digital locks. Keep your business safe and efficient with our services. 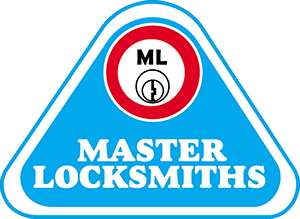 Thank you Rami and the team at Locksmate Locksmiths – you saved my day Now I know there is a company that I can rely on when I need them, I would recommend your services to anyone. 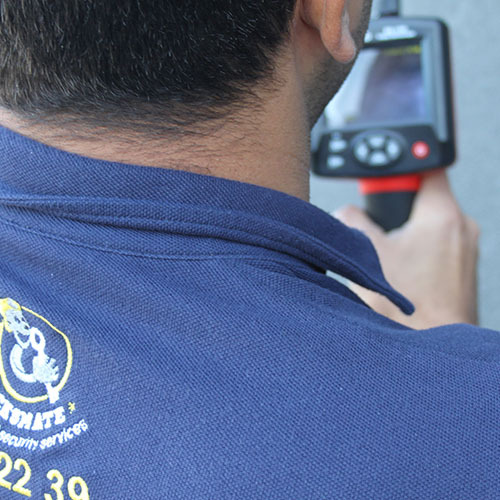 We have been using Locksmate Locksmiths since 2009 and have always found their services to be prompt, reliable and of the highest excellence. 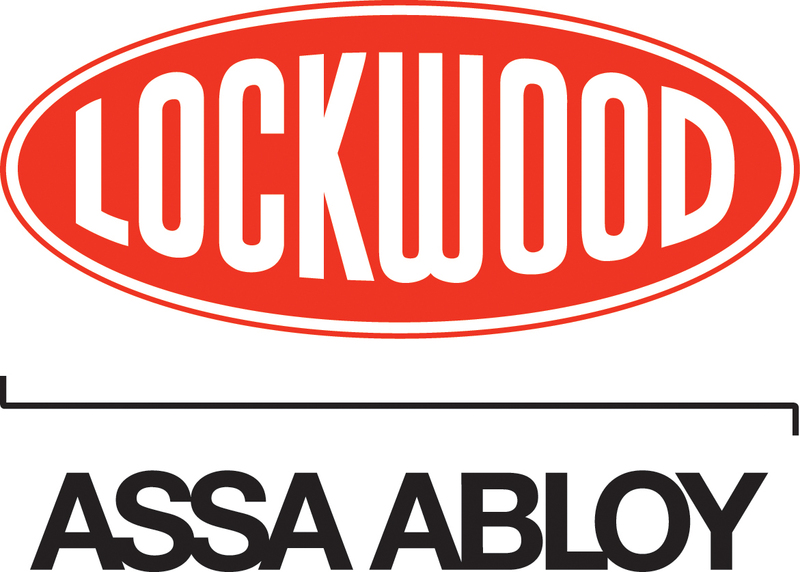 We've used Locksmate number of times in the past Whether it was installing new locking systems or fixing an old one, response times were quick and we've always got an excellent service with a smile. Dear locksmate Thank you very much for changing my 2 locks in my restaurant at sandwich bar 55. service,was very fast and reliable. And definitely will use your services again, highly recommended. Thank you for a great and super fast service for zeev kitchen showroom . 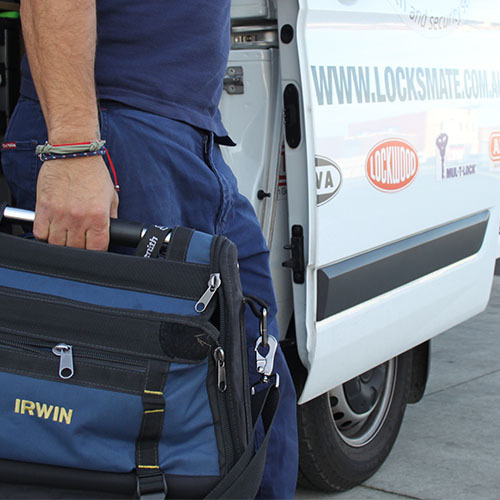 definitely recommend locksmate to our clients colleagues and use your services again. Amazing! These guys did a fantastic job re keying a number of our locks. They were extremely friendly, prompt and went above and beyond. I highly recommend them. Thanks so much! I would highly recommend the guys at Lockmate. Hanan provided me with prompt, efficient and excellent service, at a competitive price. He did the job in a professional and friendly manner. I highly recommend Locksmate. Rami attended to my job and he is a highly trained professional who is polite and made me feel completely secure. He offered a variety of security options and prices. I will always use Locksmate now. Locked out of my house on a Sunday morning, but 15 minutes later I was inside. So fast and really nice guy. Highly recommend these guys. Had the pleasure of dealing with Rami on multiple occasions. Always professional, always punctual, always responsive and competitively priced. A+ service! Would highly recommend to anyone and have recommended to all my friends and family. Great service, professional work and great prices! Highly recommended!!! Thank you Rami for helping me entering my house again after forgetting the key inside.Rami is such a friendly and approachable guy I definitely will put his contact n my phone for any future locksmith inquiry/works. Highly recommend these guys. Fixed our locks quickly and with no issues, and were very friendly. I had a non emergency repair but managed to get someone out to fix the lock the same morning. The technician was friendly, honest, quick and efficient. I would recommend this business. Fantastic service from Rami! We had an urgent situation and Rami was here in 5 mins. He fixed our problem with calm professionalism. Highly recommend this business. Rami was quick to respond to our call out, was very efficient and fixed the problem immediately. He offered a solutions approach. A friendly and nice guy. Highly Recommend. Outstanding service - highly recommend to anyone looking for a locksmith. Rami did a great job explaining different options to upgrade old lock, professionally installed and cleaned up after he finished. All at very reasonable price. Excellent & prompt service - Rami was friendly, extremely accommodating and got the job done quickly and to a very high standard. Will definitely use again and highly recommended. I had lost my keys (car and garage remote) I was feeling very anxious and a man by the name Rami replaced my original key with an even better one and made me feel calm and re assured. I felt like he was an honest locksmith and he didn’t rip me off like I have been in the past his price was fair. Thanks. I hopefully won’t need you again but will use if I have to...and a DEFINITE recommend for this company. Our job turned out to be really simple to resolve. Hanan didn’t over complicate the task, was courteous, efficient and professional. We really appreciated the fantastic service!! Very quick response! Professional and pleasant. Good advice! I had a great experience today with Locksmate Locksmiths. I lost my car keys and within one hour one of their technicians came to my house and got new keys done on the spot. Thanks for such great service. Highly recommend. Great, prompt, polite and efficient service. Hanan is skilled and proficient. Easy payment system also. Highly recommended. Rami came at night at very short notice and was able to fix our door lock very quickly. Very efficient and quick job.Reasonable prices and verypleasant manner.Highly Recommended.For sure , it’s a contact number to keep. The team is very professional and patient. They manage to fix a very problematic lock and I would definitely recommend their service! I was recommended Locksmate by a friend and for good reason, they provide an excellent service. I couldn’t be happier with the solution and repair provided. Rami was prompt, friendly, professional and solved our problems with a smile and quality workmanship. If we ever need a locksmith in the future, I know who to call again. Thank you Locksmate. Called at 3pm to have a new deadbolt installed - done by 7:30pm same day - doesn't get much better than that. Then you meet Rami, a great guy that does great work. Thoroughly recommended!! Very efficient & friendly service, thanks Rami for your hard work & advice. You really did a great job & explained everything in a easy & professional way to us. I highly recommend this business for both the quality of work & great pricing! We will be using your services again, thanks again. We have used their service twice and Rami was able to fix the issue both times. We had an issue with a lost key for our campervan and Rami was amazing! Spontaneously dropped everything else to help us with our urgent little issue (we had to catch the ferry to Tassie shortly after!) and he somehow managed to make the right key without any order numbers etc. so we could enjoy our Tassie trip in the camper. Highly highly recommended! !